Offering our commercial heating installation services in Birmingham, Stourbridge, Dudley, Wolverhampton and all surrounding areas. You can call us on 0330 113 2248 or use the contact details down below to chat about our commercial heating services. Having installed comprehensive heating systems for many commercial customers across Birmingham, we're confident that we can help you design and install a heating system that perfectly meets your needs. After all, all commercial properties are different, that's why we offer a bespoke service depending on the property in question, whether it's a small shop or a large office space, we've got you covered. 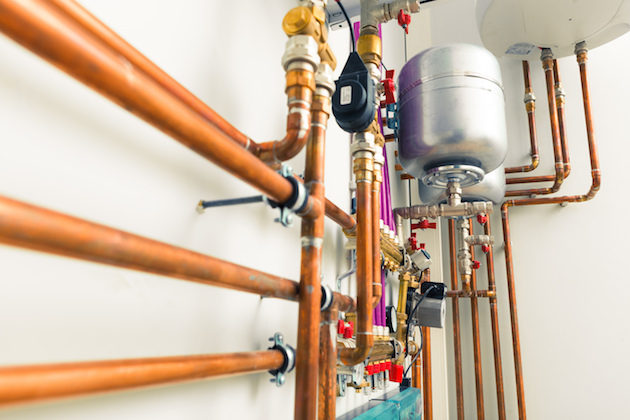 We're specialists in arranging complicated pipework too, so we'll make sure the premises is tidy and practical for every-day use. We offer free quotes, so if you're looking to install a new commercial boiler but you're unsure about the costs involved, get in touch with us and we'll walk you through it. Commercial boilers and heating systems should last anywhere between 10-15 years, but it's easy to forget about them until they breakdown. Given the heavy-duty use of commercial boilers, it's recommended that all commercial boilers and heating systems are serviced on an annual basis. We can be on hand to carry out all the necessary safety checks and help you get the most out of your heating system. We understand how frustrating it can be for homeowners when boilers breakdown, let alone when commercial boilers and heating systems breakdown. That's why we offer a speedy commercial boiler and heating system repair service throughout the West Midlands region. We'll carry out a visual inspection and advise you on the best solution going forward. 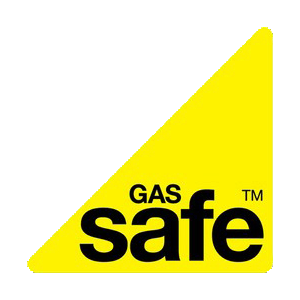 For your peace of mind, our Stourbridge-based gas engineers have all the necessary experience, knowledge and qualifications to provide our commercial clients with a top-class service that they are 100% satisfied with. Here at Bog Standard Plumbing we are proud of the relationships we've built with commercial clients throughout the West Midlands. To get in touch, please give our Stourbridge offices a call on 0330 113 2248 or leave us a message through our contact form; one of the team will get back in touch soon. Tags: Commercial gas engineers Stourbridge, Commercial heating Stourbridge, Commercial boiler Stourbridge, Commercial heating installers Stourbridge, Commercial gas engineers Birmingham, Commercial heating Birmingham, Commercial boiler Birmingham, Commercial heating installers Birmingham, Commercial gas engineers Dudley, Commercial heating Dudley, Commercial boiler Dudley, Commercial heating installers Dudley, Commercial gas engineers Wolverhampton, Commercial heating Wolverhampton, Commercial boiler Wolverhampton, Commercial heating installers Wolverhampton.